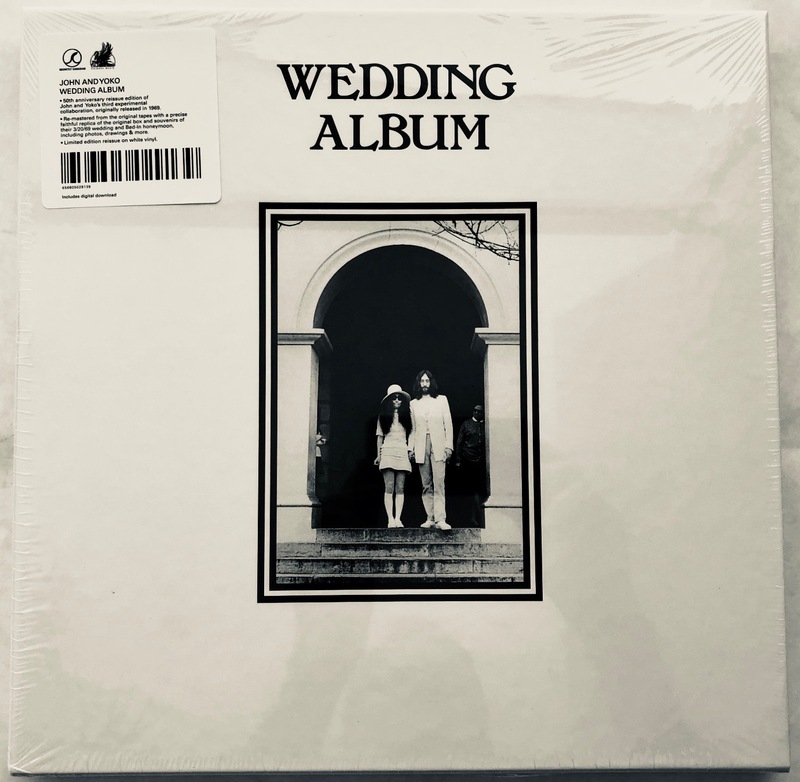 The official Record Store Day release list is a little confusing as it lists this as a 2xLP package, but in other places it is referenced as definitely just one disc. There will be 5,500 copies made available worldwide. “The Raw Studio Mixes are the basic track performances of the musicians playing together in the same rather cramped room….There are no effects placed on the instruments or vocal, e.g. chamber reverb and tape slap for example. Just a bit of EQ and compression when the nature of a particular track warranted it. 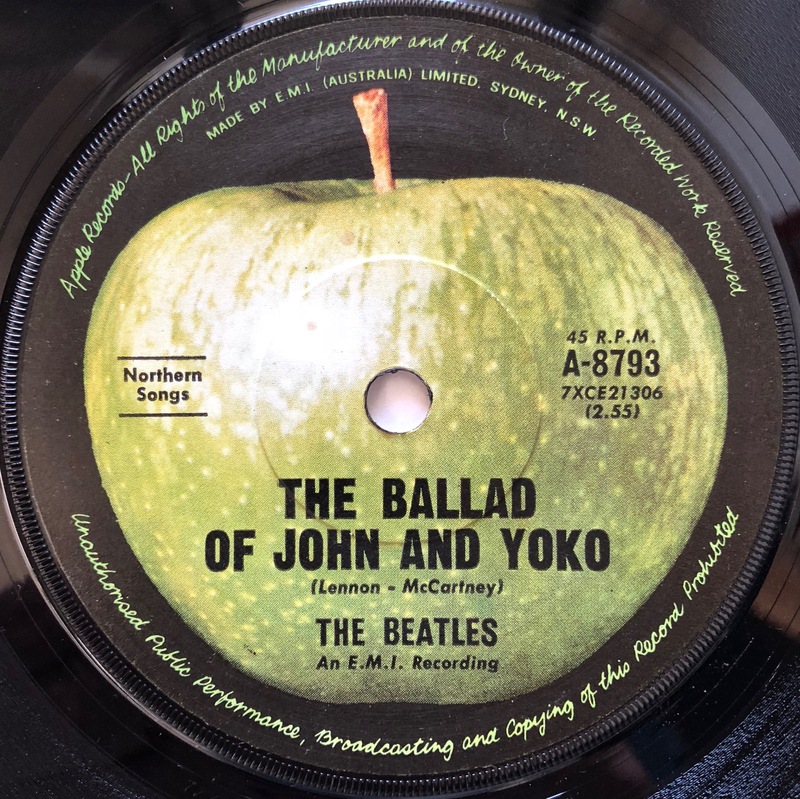 John was notorious for wanting his voice bathed in both, and mixed as part of, rather than above the track, so at times you had to really focus your ears and mind to hear his nuances and lyrics clearly. In the Raw Studio Mixes, there is none of that. 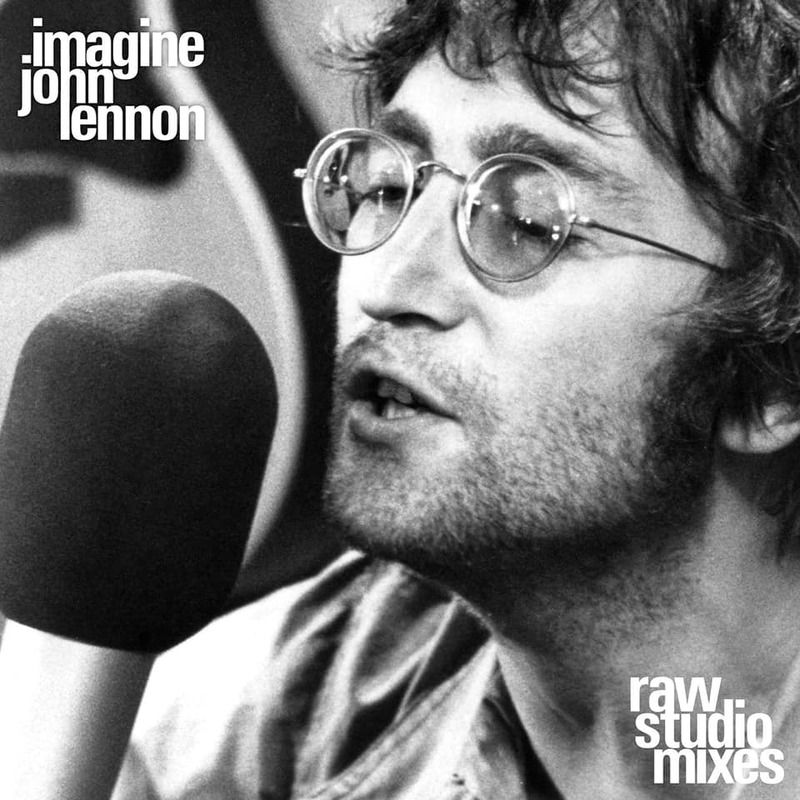 John is front and center – clear, unadulterated, live and raw. Record Store Day this year is Saturday, April 13. 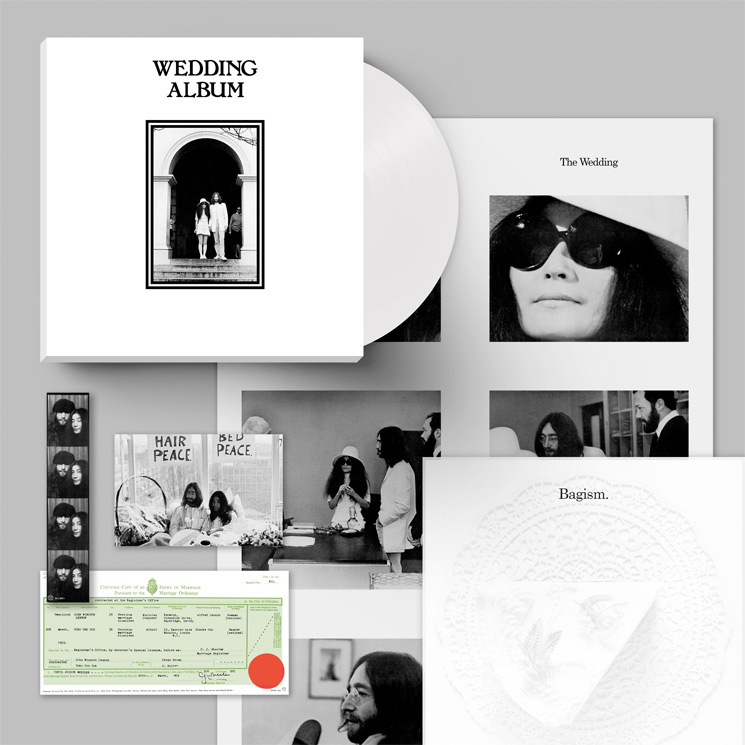 On her 86th birthday Yoko Ono has announced that the next installment in her lengthy album re-issue project will be the often-maligned John Lennon/Yoko Ono Unfinished Music No.3: Wedding Album from 1969. 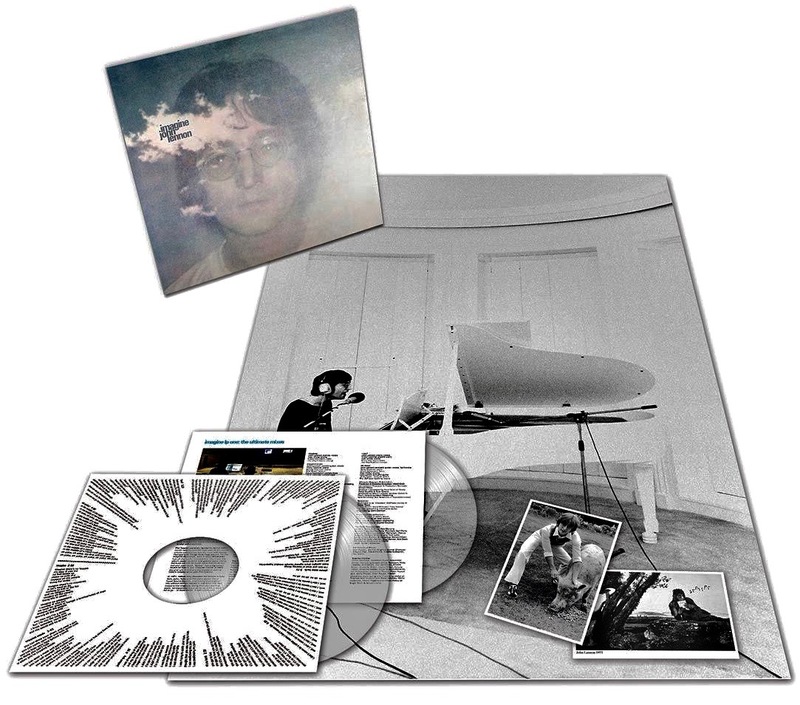 The new box set (issued via Secretly Canadian and Chimera Music) will re-create the original, which in typical fashion was well ahead of its time in offering a plethora of extras along with the album inside. 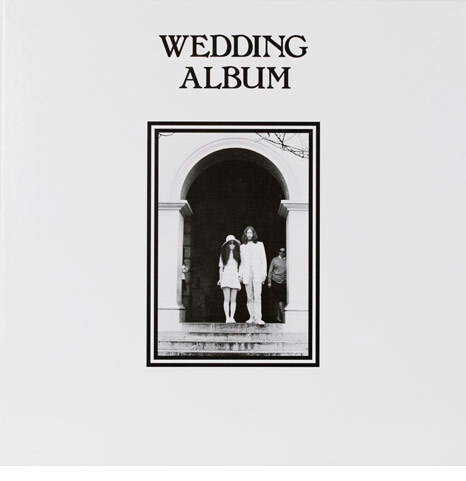 It was a white box filled with souvenirs of John and Yoko’s nuptials: photographs; a replica of their marriage certificate; their own drawings of the wedding and famous Bed-in honeymoon/peace event which followed; a picture of a slice of wedding cake; more sets of photos; and a booklet of press clippings about the couple. 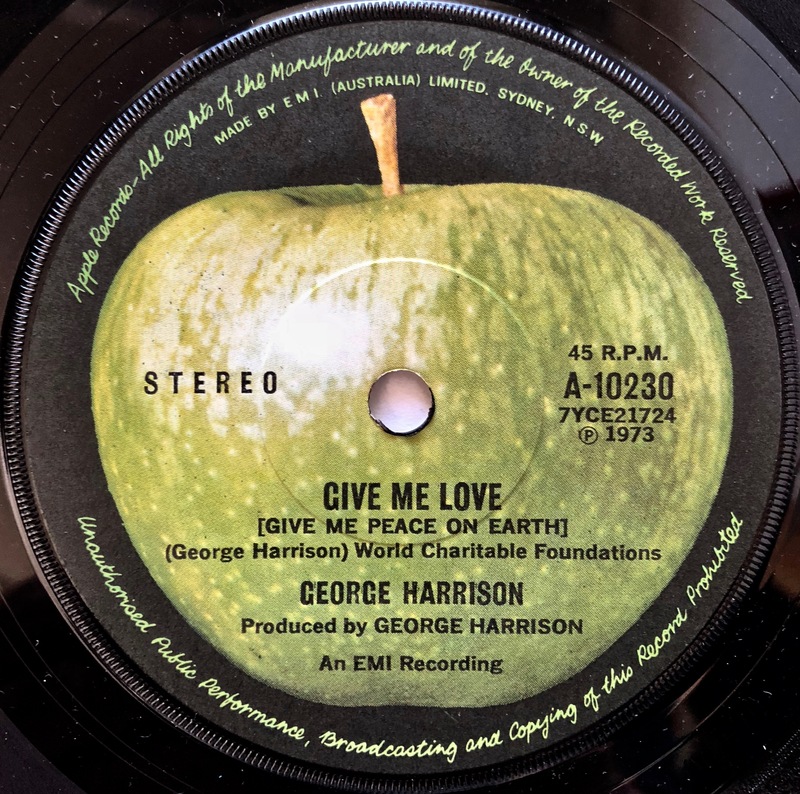 The box and it’s contents were created by graphic designer John Kosh who is probably better known for his work with The Beatles (he did the cover of Abbey Road, and the lavish box and book that accompanied early editions of Let It Be). 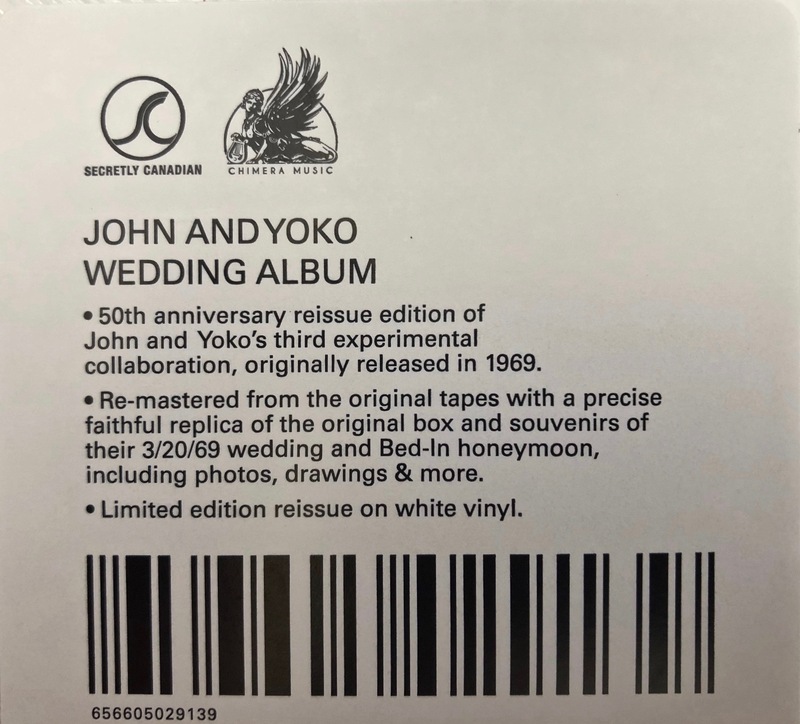 The ongoing Yoko Ono Reissue Project was launched in 2016. 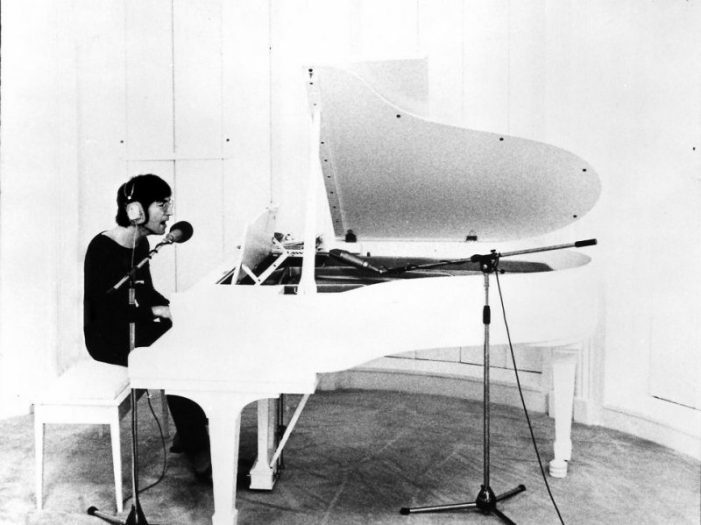 It aims to remaster and reissue all eleven of Ono’s studio recordings between the years 1968 and 1985. Each will painstakingly reconstruct the original vinyl packaging. There have been six releases to date: Unfinished Music No. 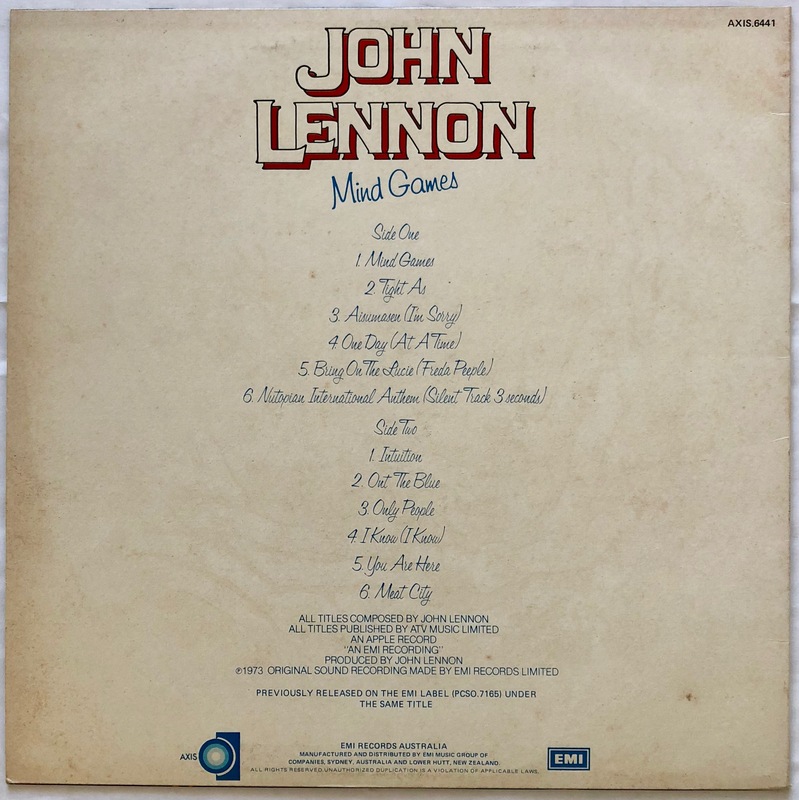 1: Two Virgins (1968, with John Lennon); Unfinished Music No. 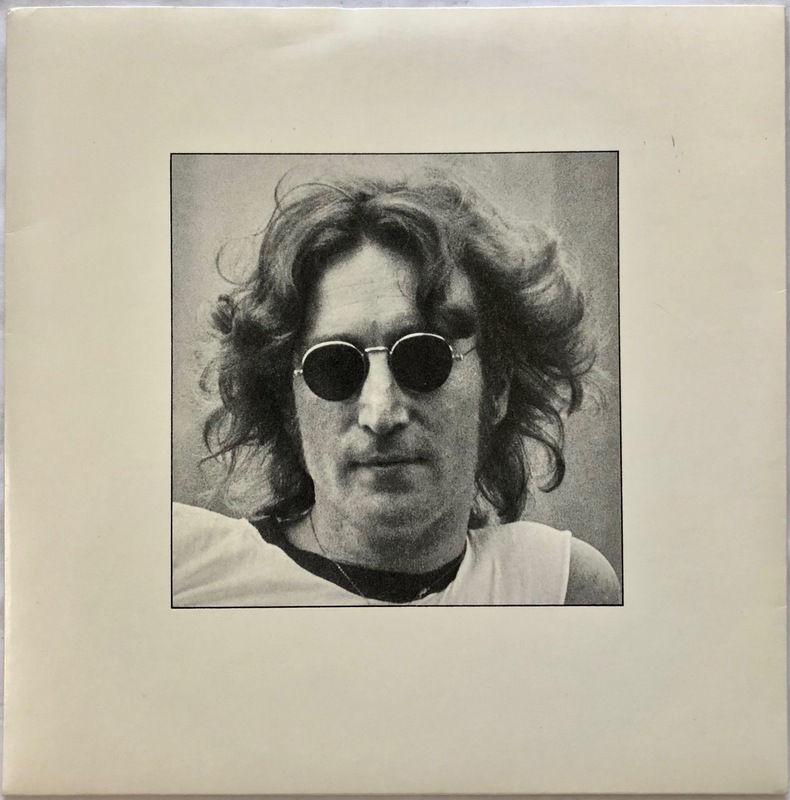 2: Life With the Lions (1969, with John Lennon); Yoko Ono/Plastic Ono Band (1970); Fly (1971); Approximately Infinite Universe(1973); and Feeling the Space (1973). 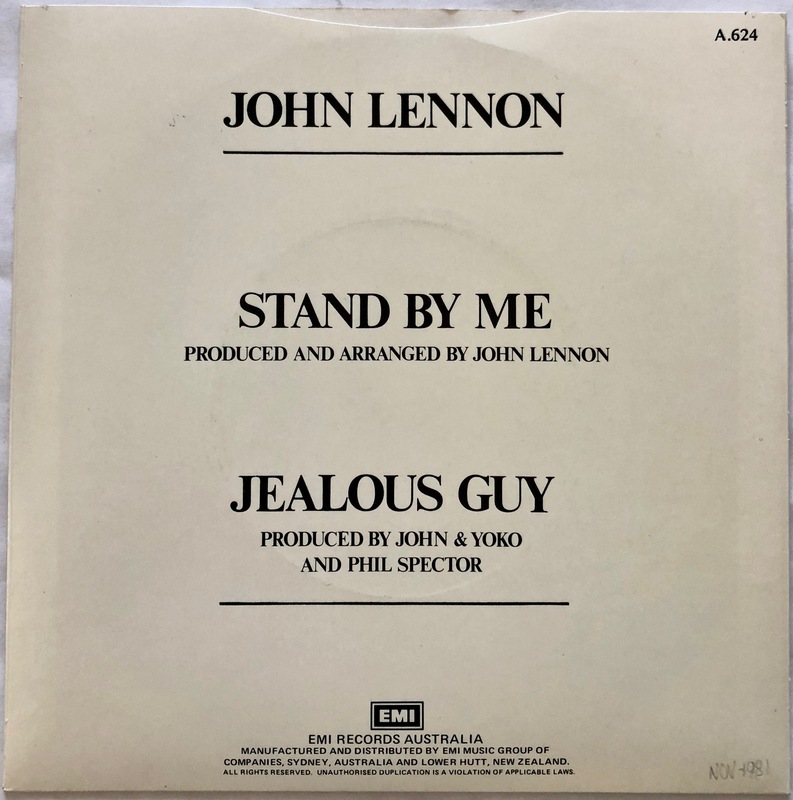 Still to come are Season of Glass (1981); It’s Alright (I See Rainbows) (1982); Starpeace (1985); and A Story (1997, but recorded in 1974). 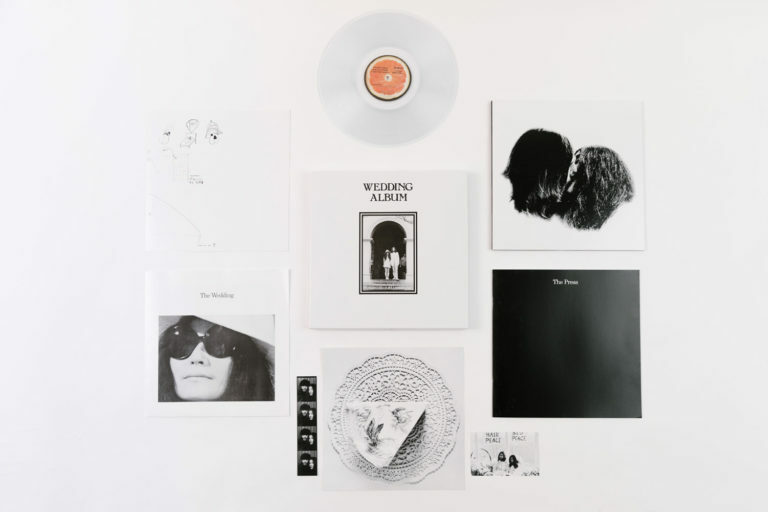 The Wedding Album is available on white vinyl, on CD, and as digital download, and there are a very limited number (300 copies) being made available on clear vinyl exclusively through the British record store chain, Rough Trade Records. 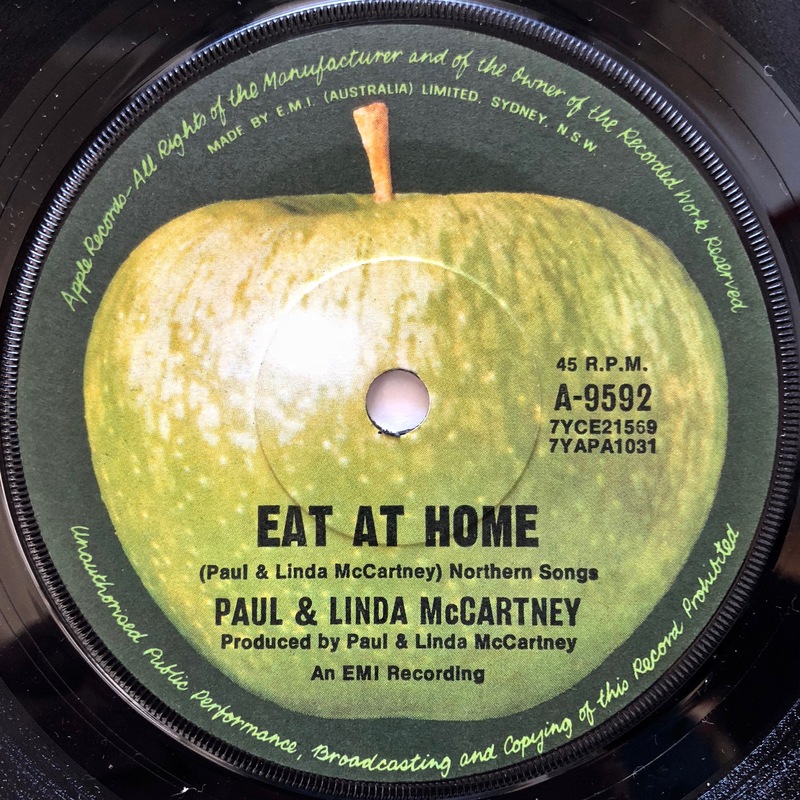 Here are two interview-based articles – one featuring Paul McCartney, the other the John Lennon Imagine re-issue box set from late last year. If you haven’t seen these already they are both worth a look. 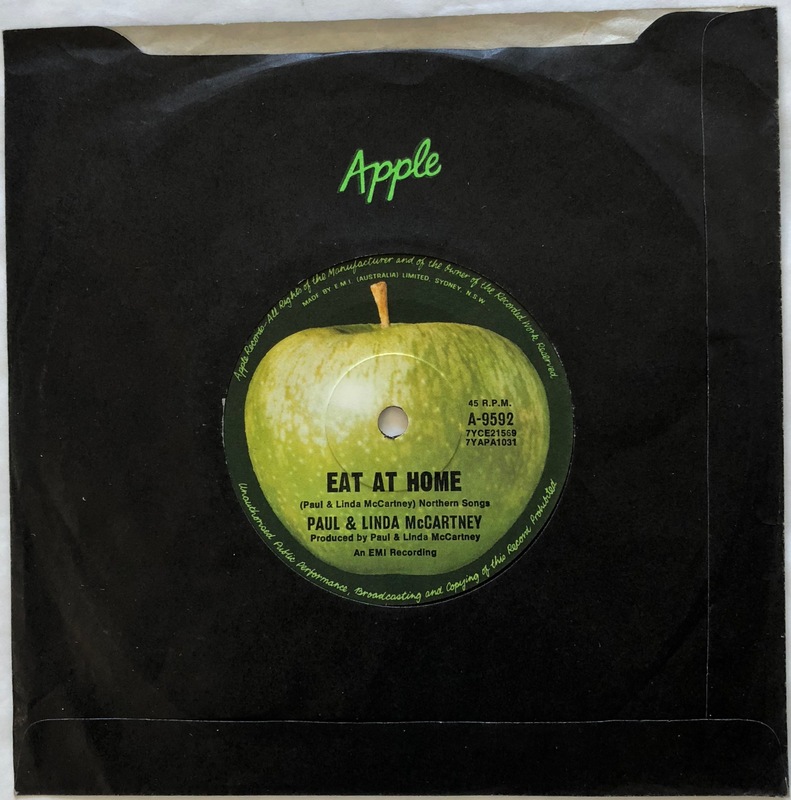 The first is from GQ magazine and dates back to September, 2018 when Paul McCartney was very much in publicity mode for his then new album Egypt Station. One pertinent section deals with his brand new song ‘Get Enough’, which was only made public earlier this month (on New Years Day actually). 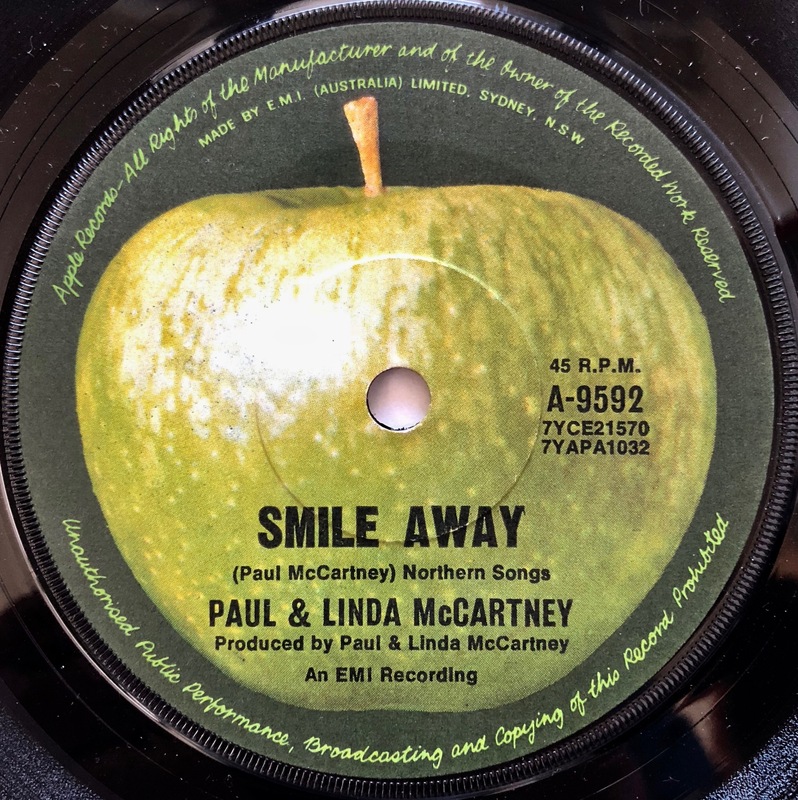 The second article is an interesting (if a little rough around the edges) insight into the recording of John Lennon’s classic Imagine LP – which was beautifully remixed, remastered and re-issued late last year in a number of formats. 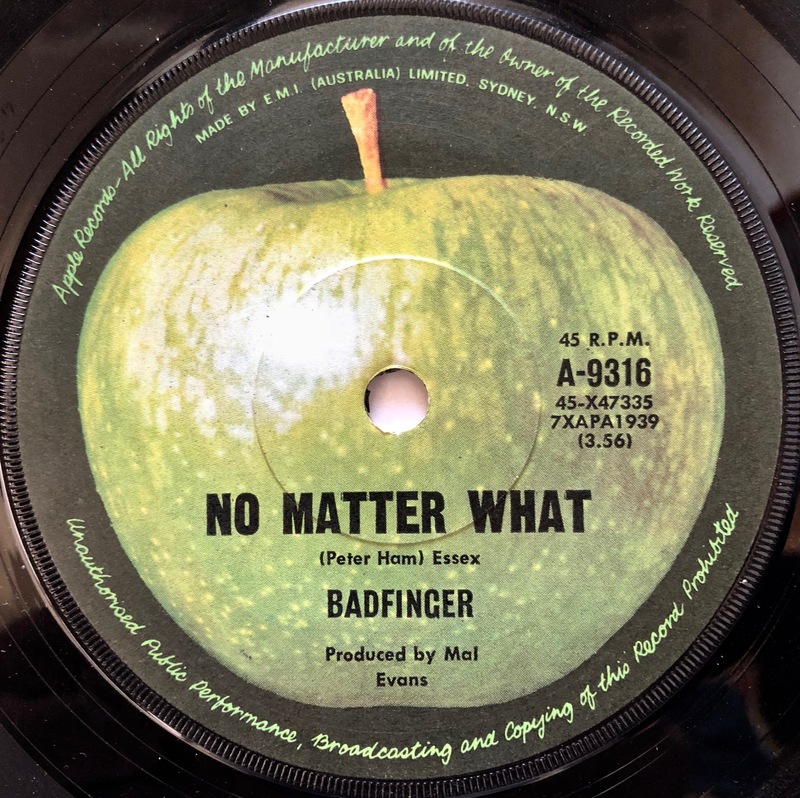 It provides fans with cleaned-up sound and a wealth of previously un-heard outtakes, demos and more. 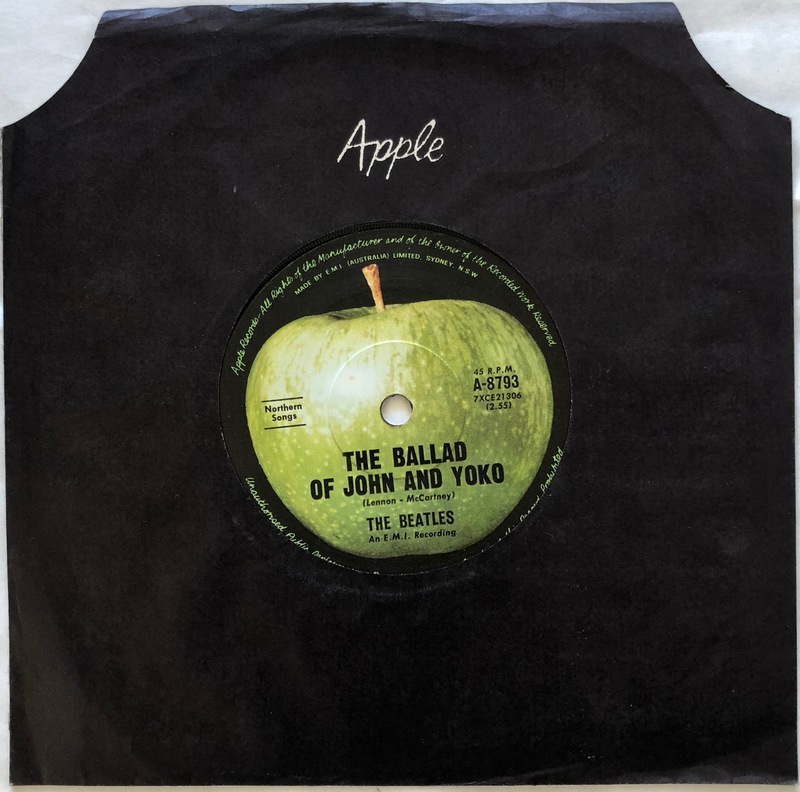 The article comes from Rock Cellar magazine and takes the form of interviews with three of the musicians who made key contributions to the iconic recording: bass player Klaus Voormann; drummer Jim Keltner; and guitarist Joey Molland. 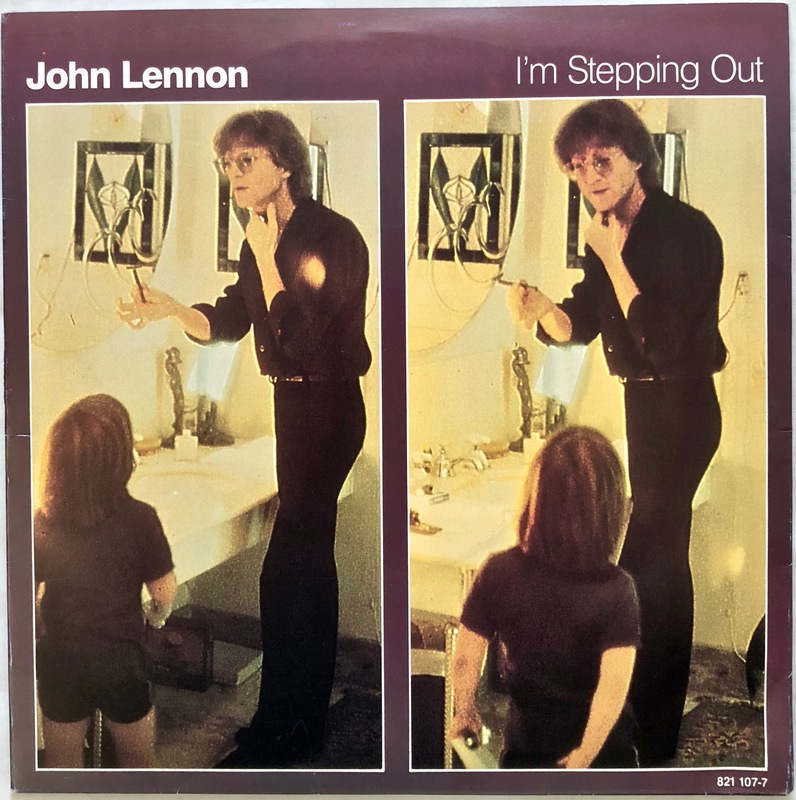 What were the things that most impressed you about John as an artist, both professionally and personally? 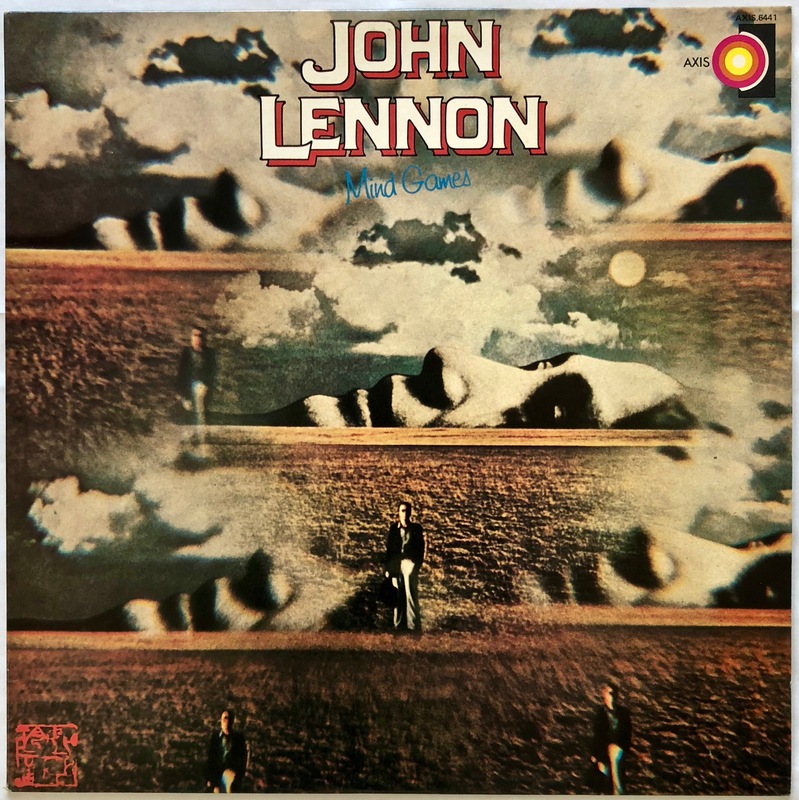 Jim Keltner: Well, he was John Lennon. He always found it interesting and funny when I told him I never liked rock and roll. When he was a young guy, we were all around the same age, Ringo’s a little bit older than me, Klaus is a little bit older too — John was older than me by just a little bit. As we were coming up he was a rocker. Along with Paul and George and Ringo, he loved American blues and rock more than anything, it affected their lives big time. They dedicated their whole lives to that, and we know what happened. But for me, over here during that same time I was just listening to Miles (Davis) and (John) Coltrane; I didn’t want to have anything to do with any rock and roll. I hated it. John just thought that was so funny. And then when I started playing with him I could tell that he liked my feel. I could feel it because we shared the same kind of attitude about feel. By the time I had gotten with him I made a commitment to understand this rock and roll thing. 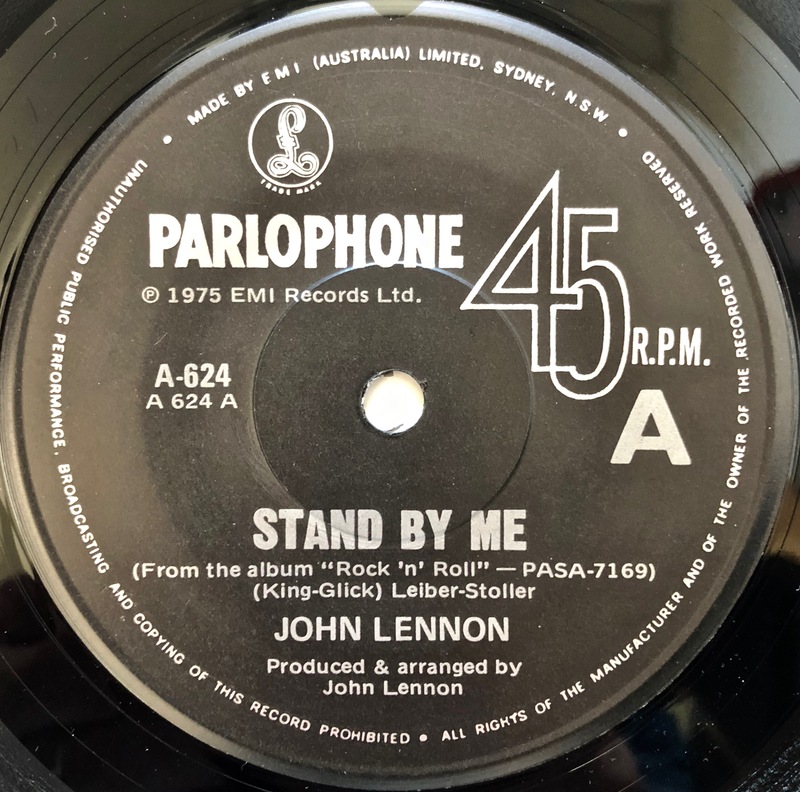 So I was doing it from my gut, plus I had listened to Ringo so much.Whether you wanted to or not, if you were a drummer you were influenced by Ringo. 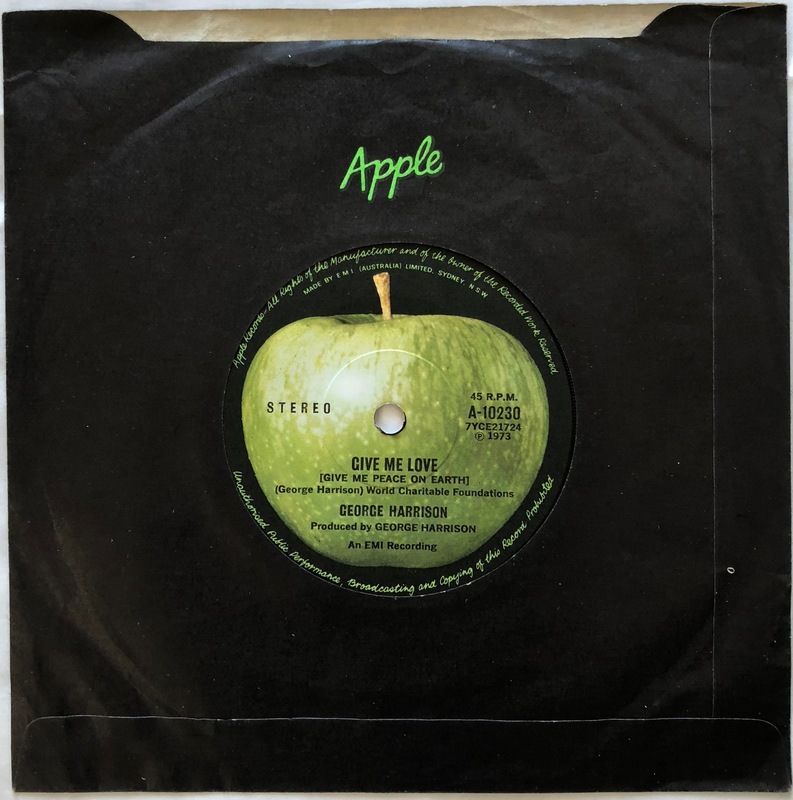 Whether you even knew it or not you definitely were influenced by Ringo because any Beatles music you listened to it was all about Ringo’s feel. John and George both told me, John especially, that Ringo was his very favorite drummer. I loved hearing him say that, because he was my favorite drummer too. John was the easiest person to play with. It’s interesting for me because John and Bob Dylan and were on my radar right at the same time. I played with Bob right around that same time with Leon (Russell) and Carl Radle and Jesse Ed (Davis) in New York. I got the same feeling from both of them. 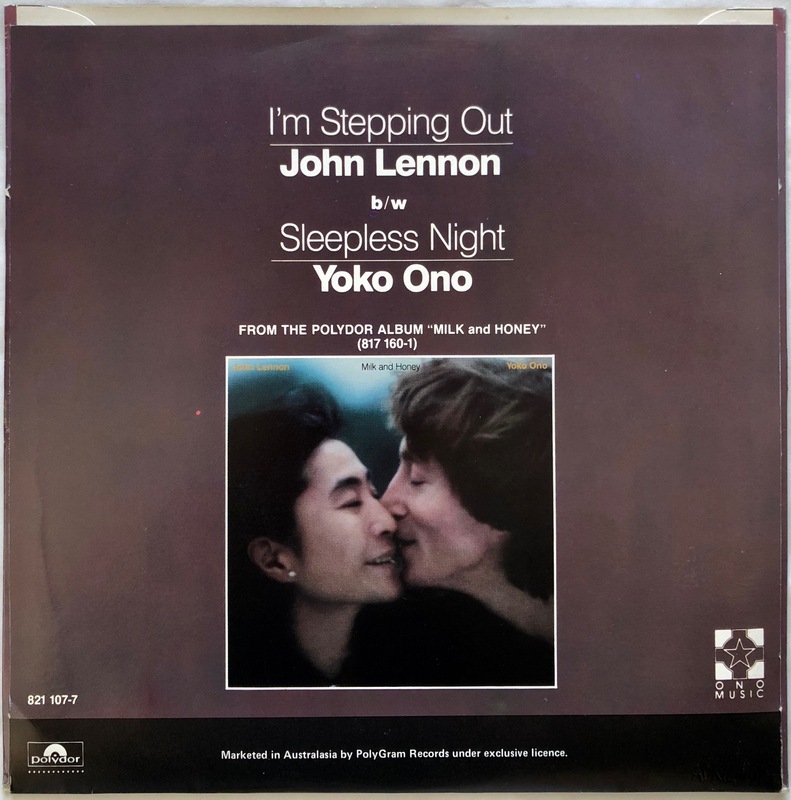 They were so strong in the way they played and sang and of course when you’re talking about rising to the level of a good song, if you’re talking about John Lennon or Bob Dylan it’s a no-brainer. You knew the songs were gonna make you wanna play at your best. You can check out the full interviews here. Guess what landed on the front doorstep yesterday? 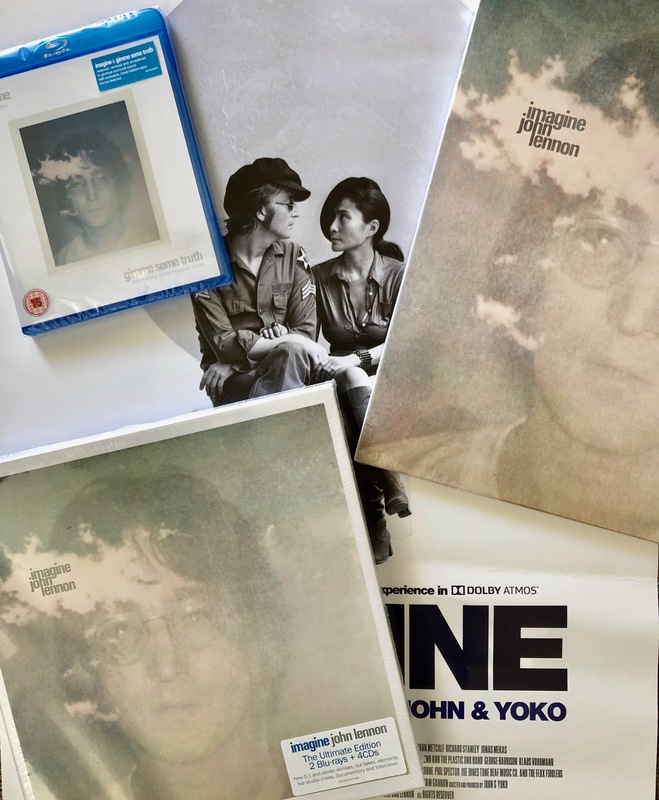 Our Universal Music bundle of the John Lennon Ultimate Edition box set, Imagine 2 LP (on clear vinyl), Imagine/Gimme Some Truth Blu-ray, and the Imagine movie poster! This order was placed directly with Universal’s uDiscover UK music store. Despite being the commercial arm of the actual publisher and distributor of these titles, it has to be said uDiscover don’t have a great track record for delivering items on time, nor keeping their customers up-to-date on what is going on. Usually it’s because they can’t get stock. Go figure. 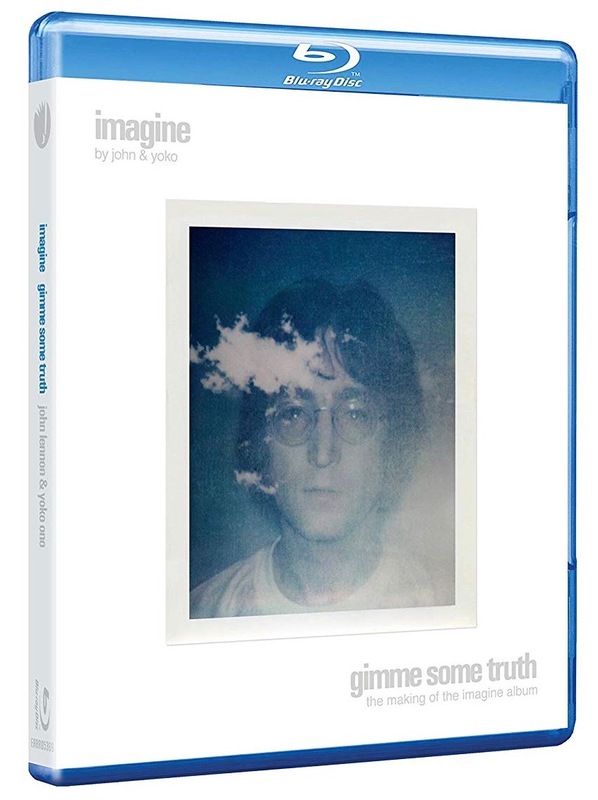 This time they ran out of the Imagine/Gimme Some Truth Blu-ray, and so had to hold back dispatch of the bundle until more copies came in. One needs patience when dealing with uDiscover. Stuff usually does arrive, it’s just a matter of when. Thankfully, everything (except the poster) arrived in very good shape – this is despite the four items being shoved into a plastic courier bag with no additional padding around them. Yes, they were each in individual cardboard mailers, but they’d been banging around together in that bag all the way from Europe to Australia, so it was with a sigh of relief that we opened each to find no dings, bent corners, rips or other damage. There was however one casualty. 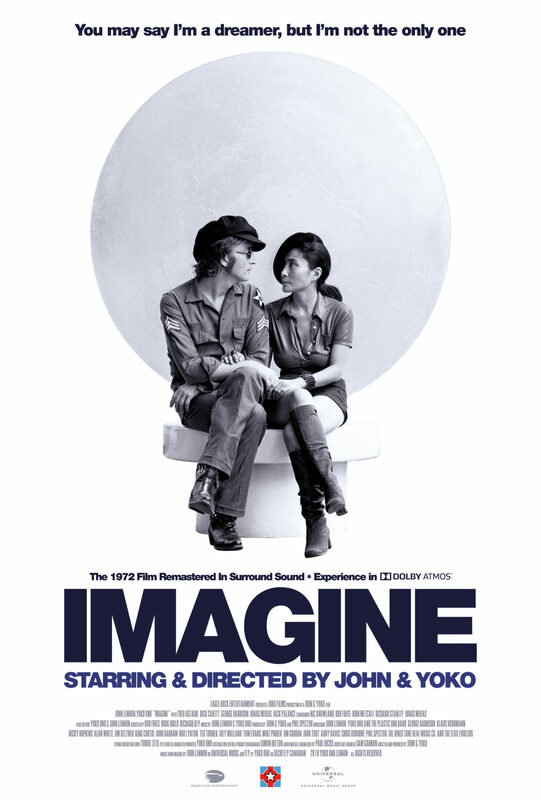 They’d packed the rolled-up movie poster into a long triangular-shaped box that simply wasn’t up to the task. It had been bashed around and squashed along the way, putting deep creases into the good quality paper stock the poster is printed on. It’s a shame because it is an impressive piece, but sadly now far from mint condition. We’re counting that as minor collateral damage, and just thankful the main content (i.e. 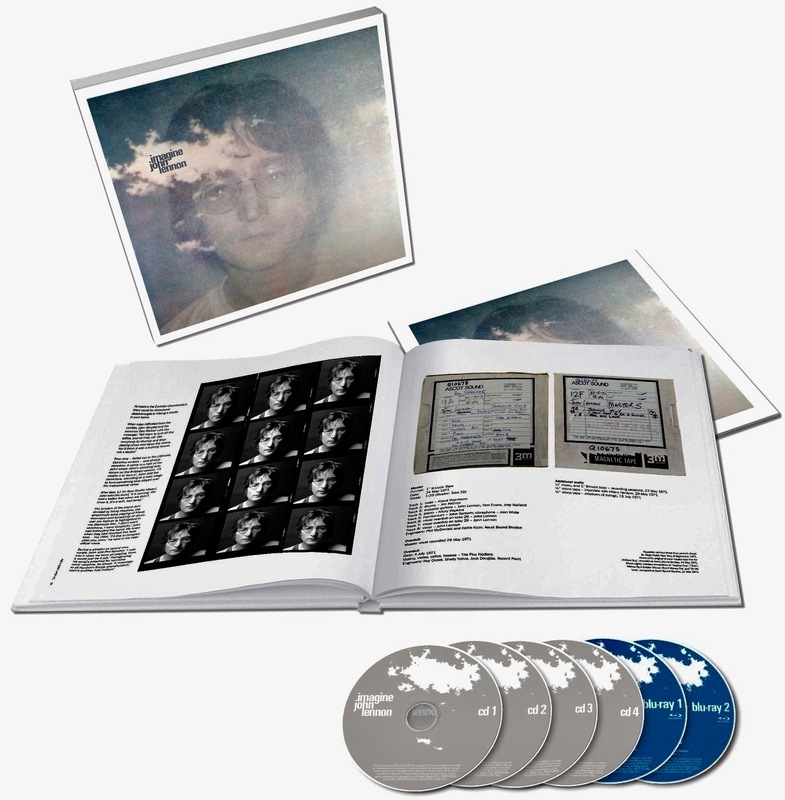 box set, 2 LP and Blu-ray) is finally here and in pristine condition…. We had the chance to visit the lovely city of Melbourne in Victoria, Australia last weekend. 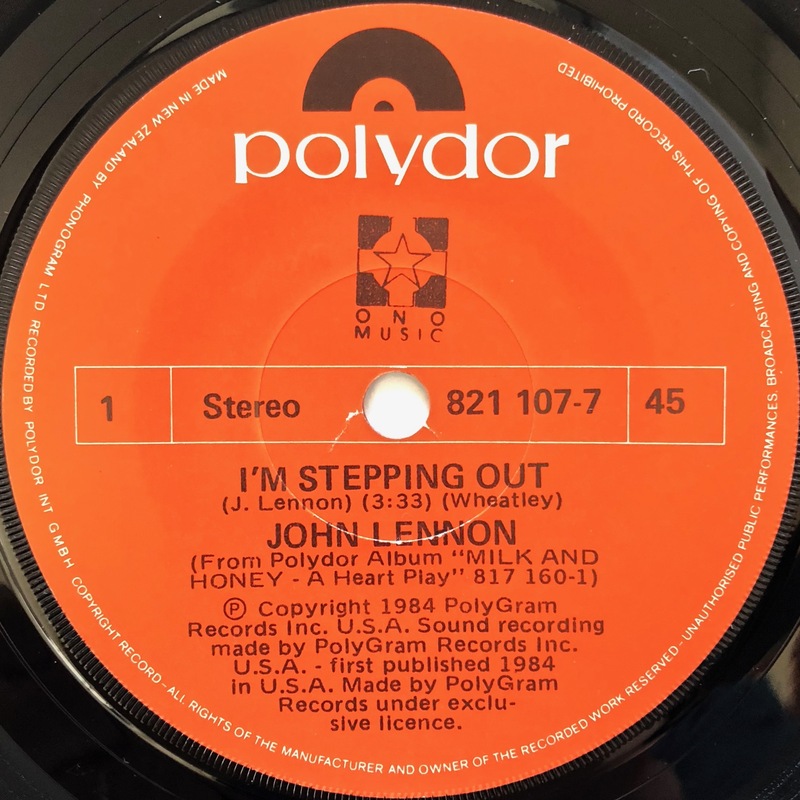 A friend directed us to a record store they knew nearby – Licorice Pie – in the suburb of Prahran, not far from the CBD. If you are ever in Melbourne, this place is well worth a visit as they have heaps of well catalogued stock and at very reasonable prices. 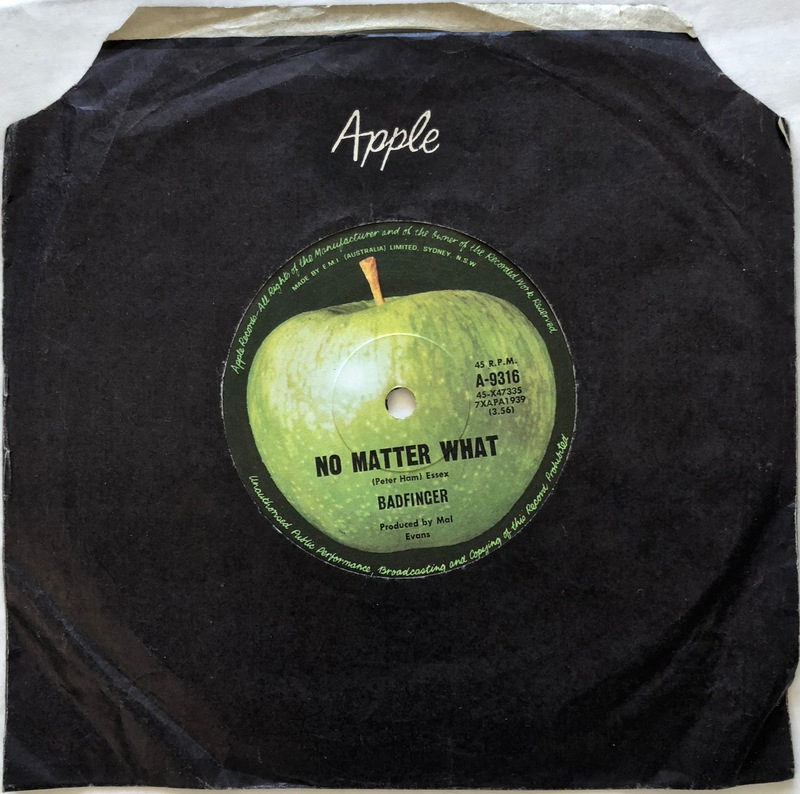 Of course we were on the trail of some Beatle treasure, trying to fill in some gaps in the collection, and Licorice Pie did not disappoint. 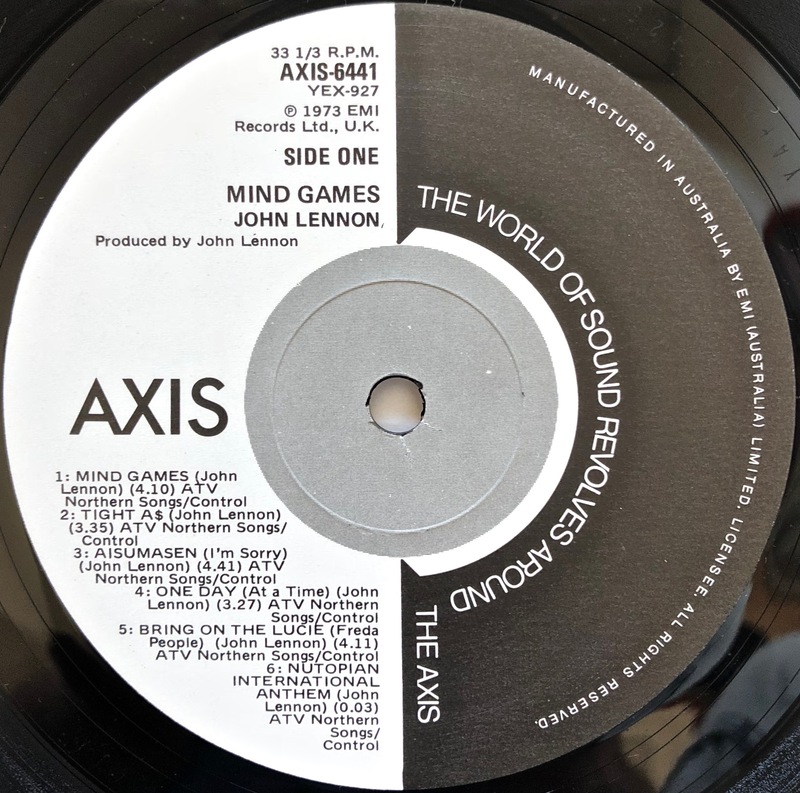 We’ve been looking for some time for a copy of John Lennon’s Mind Games on the Axis label. 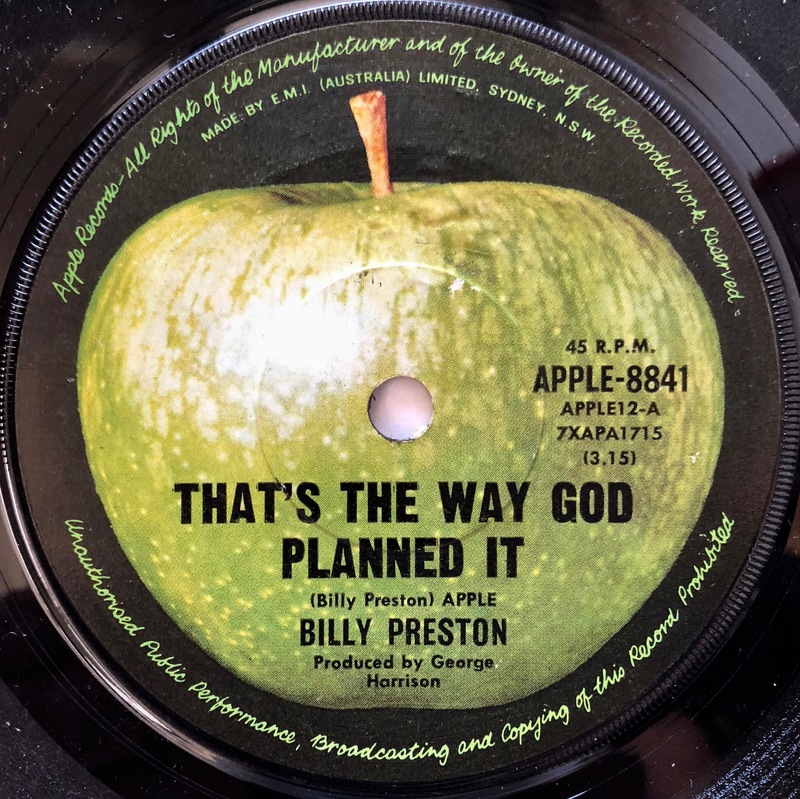 Axis was an EMI subsidiary, the Australian equivalent of the UK budget label Music for Pleasure. 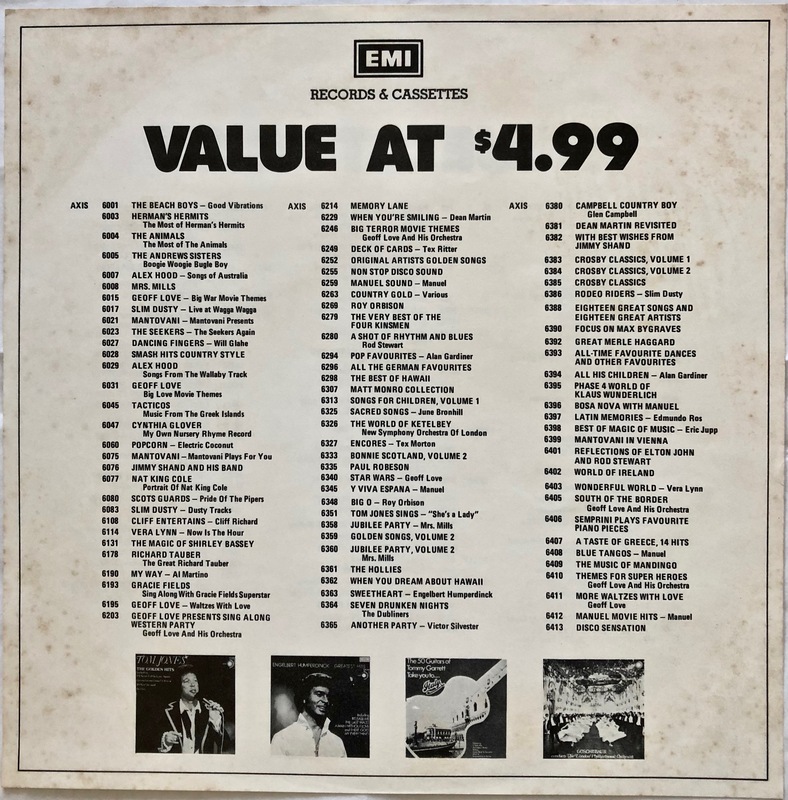 The sleeve also contained an original advertising insert with lists of other Axis budget titles on both sides, all for just A$4.99! 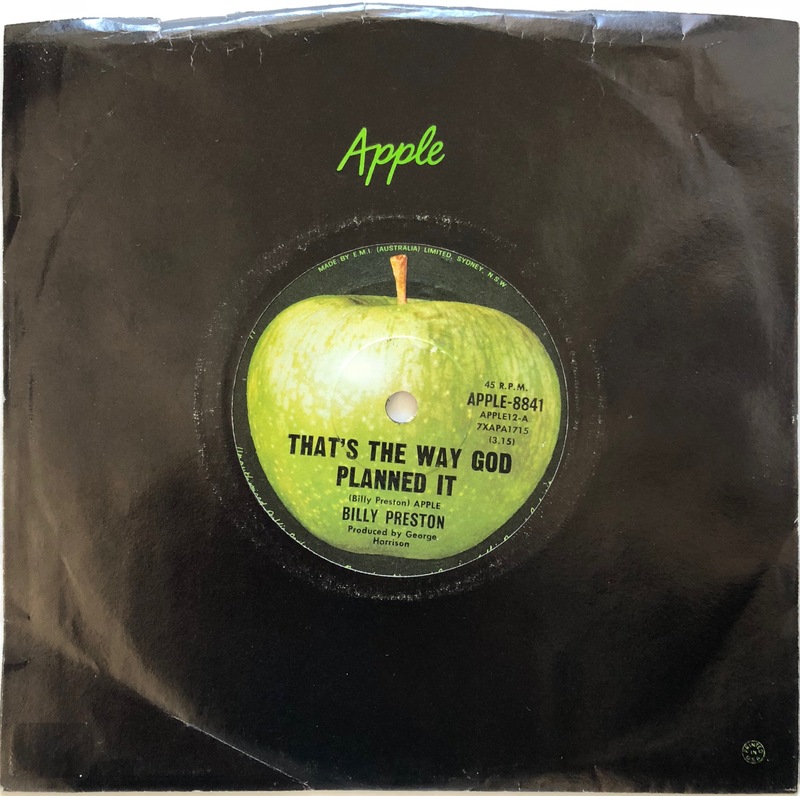 And finally, the late great Billy Preston from 1969 and ‘That’s The Way God Planned It’: All these records filled gaps – they were records we didn’t have, despite years of collecting. That’s testament to a great record store. Get along to Licorice Records in Melbourne if you can! 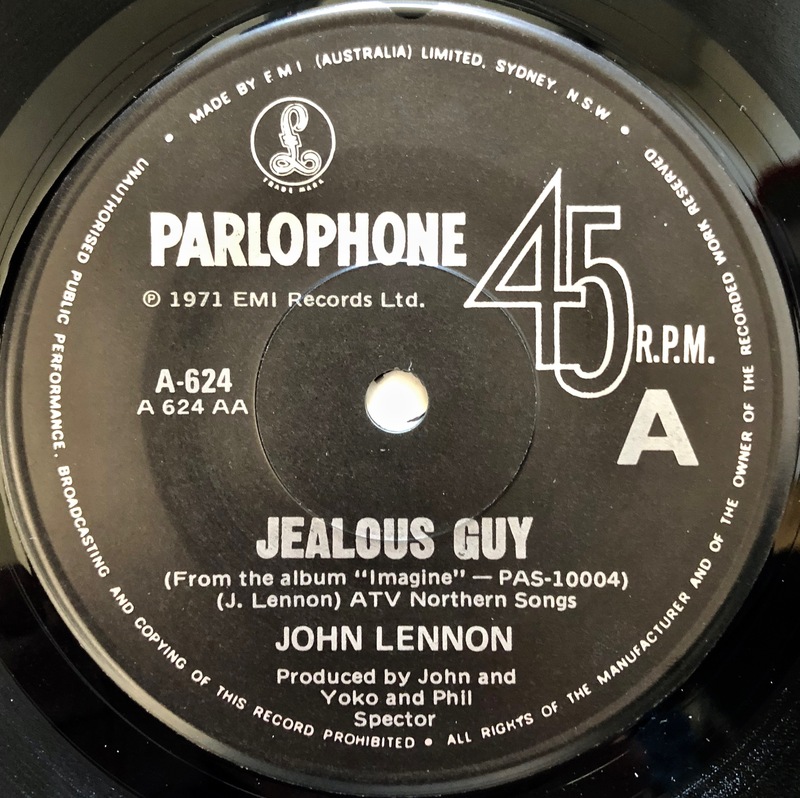 Earlier this week audiophile blogger and YouTuber Steve Guttenberg was invited to a John Lennon Imagine – The Ultimate Collection sneak preview listening session in New York.